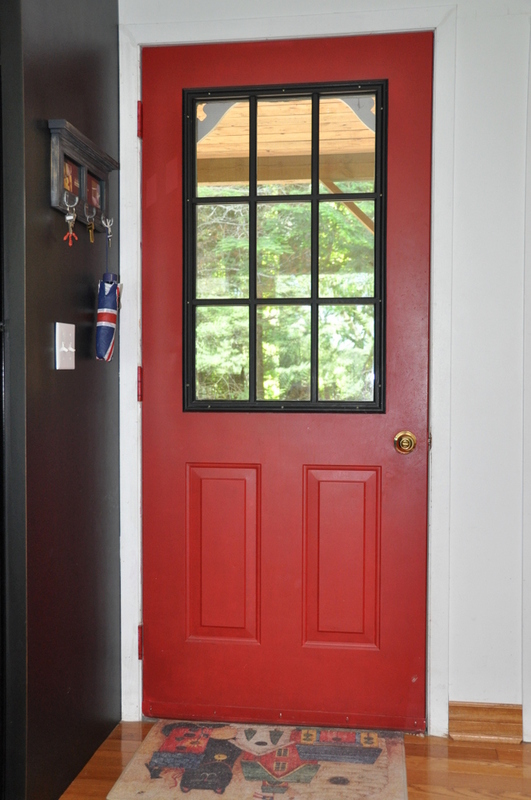 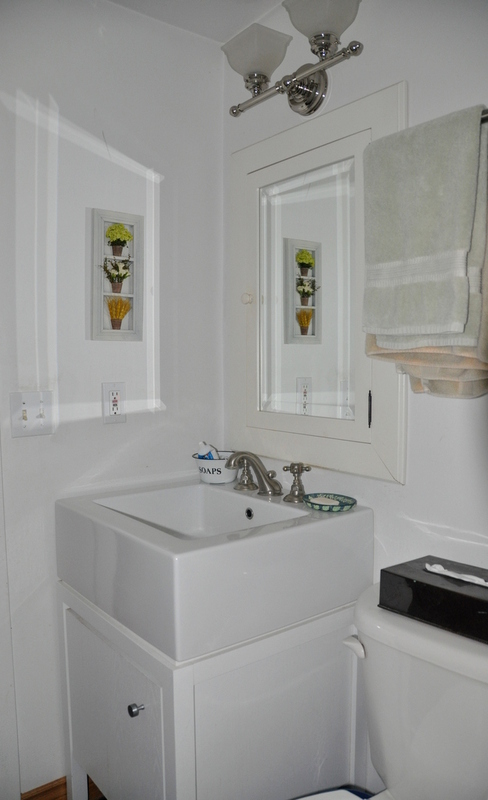 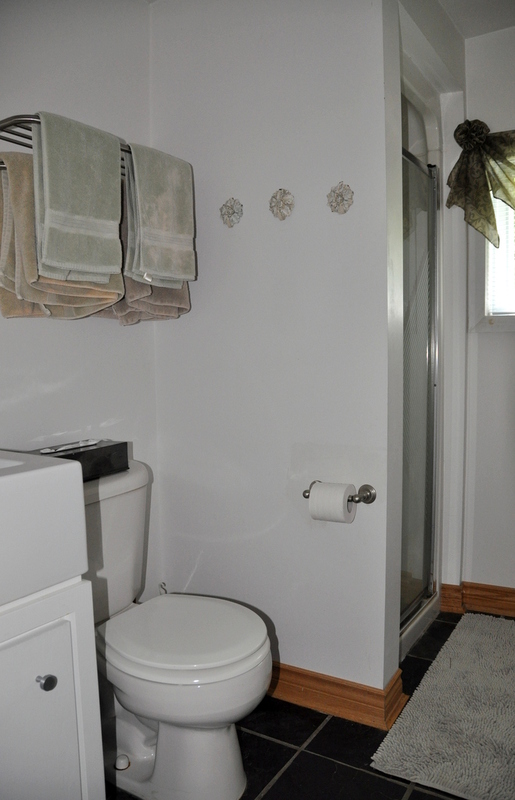 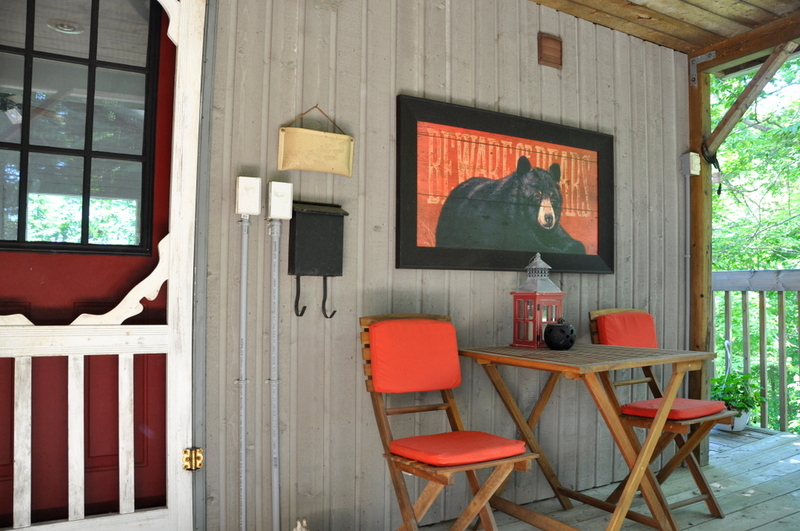 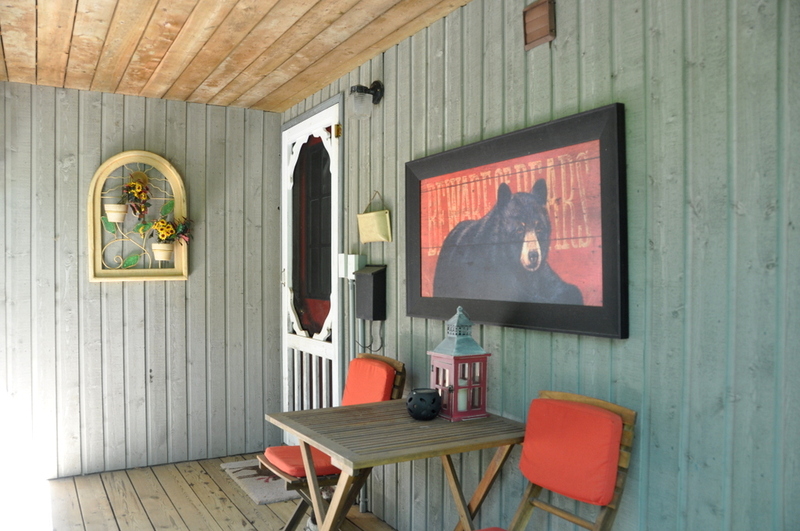 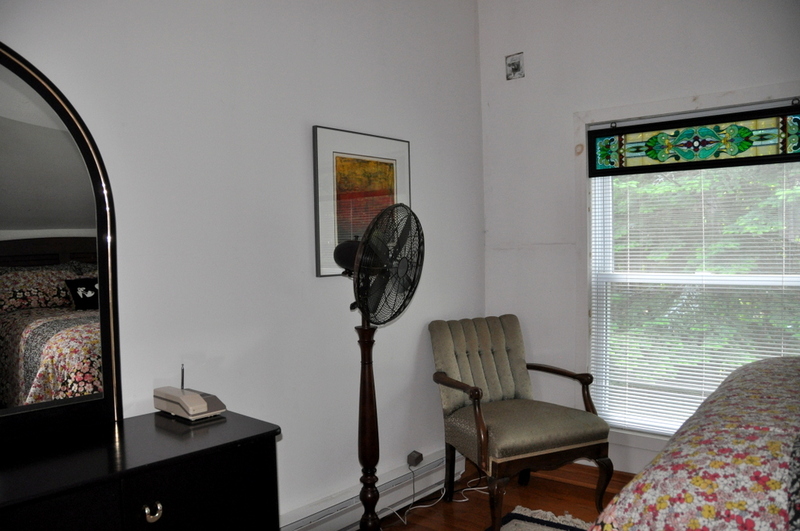 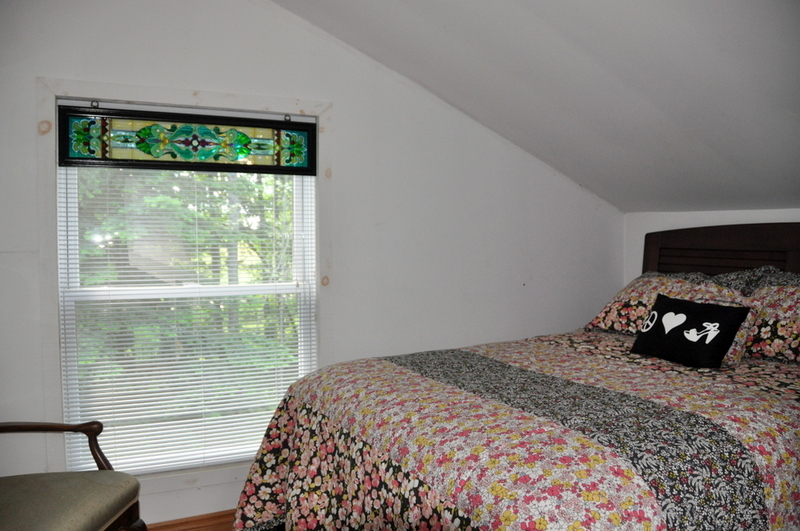 This beautifully decorated 3 bedroom cottage offers much to the discriminating renter. 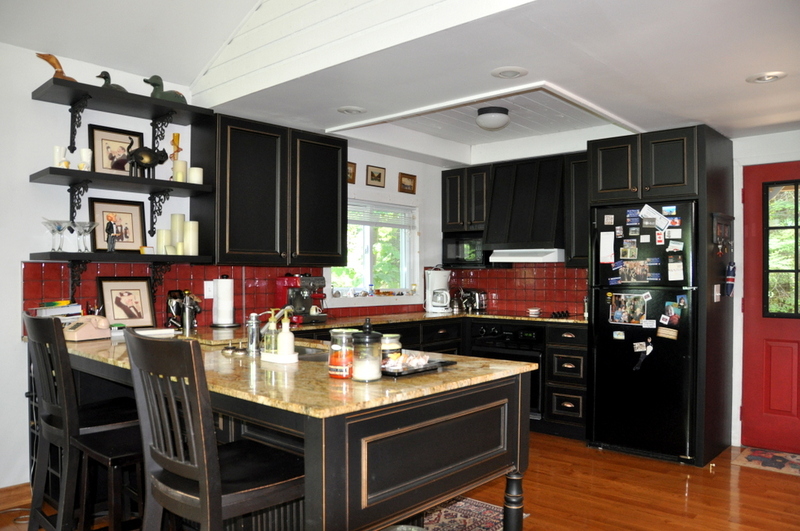 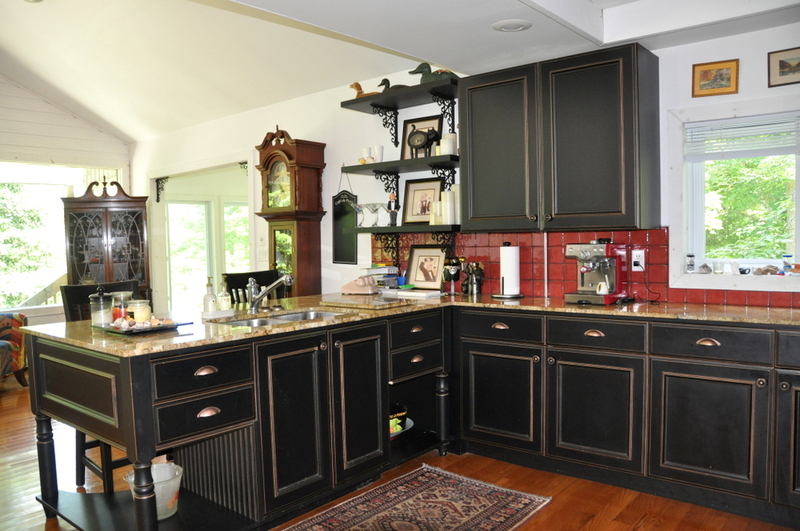 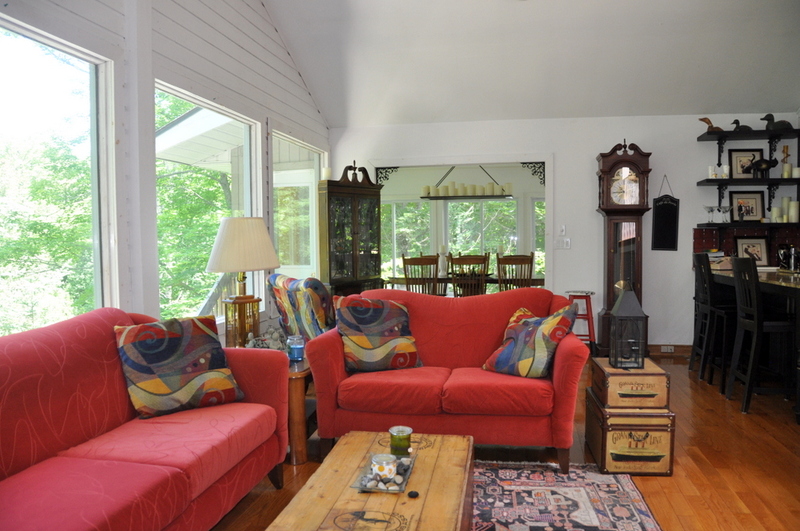 The interior is open concept with cathedral ceilings, comfortable well-kept furnishings, and a designer kitchen. 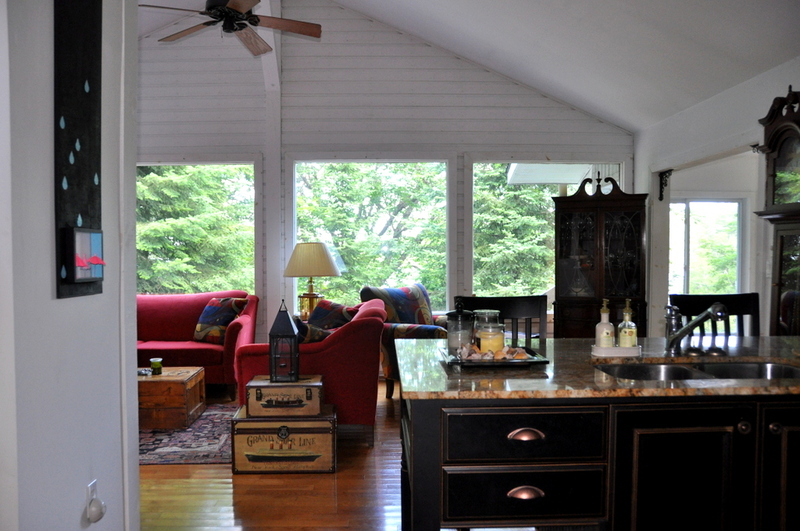 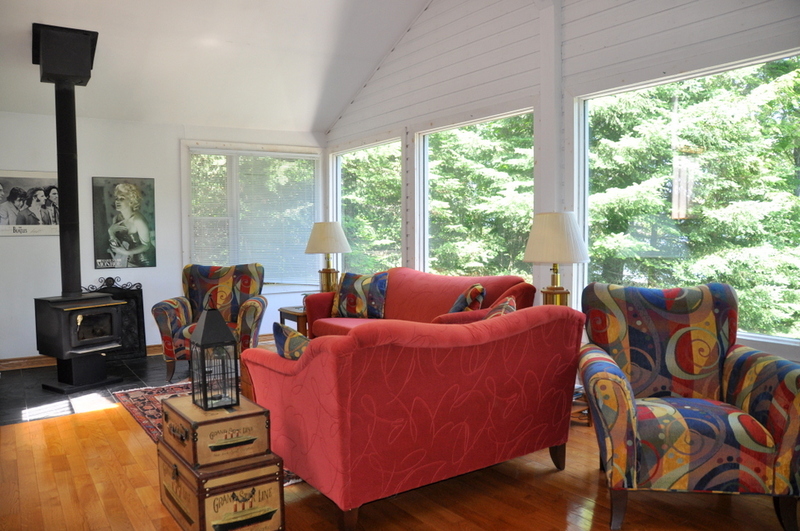 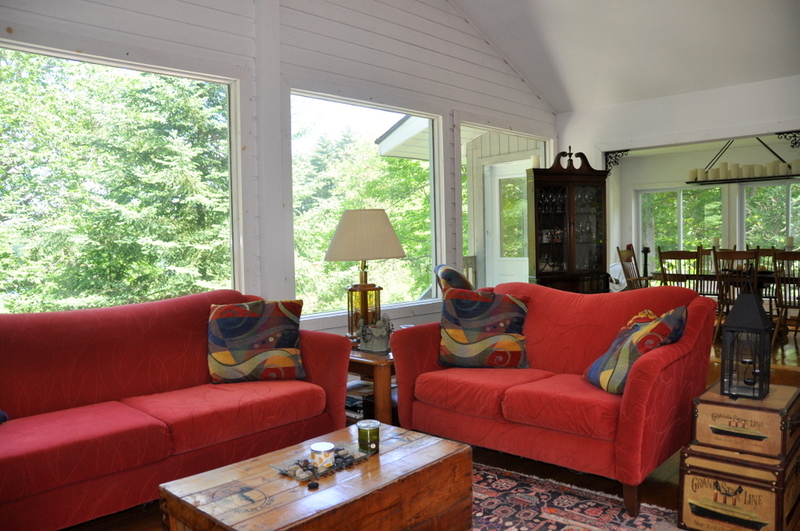 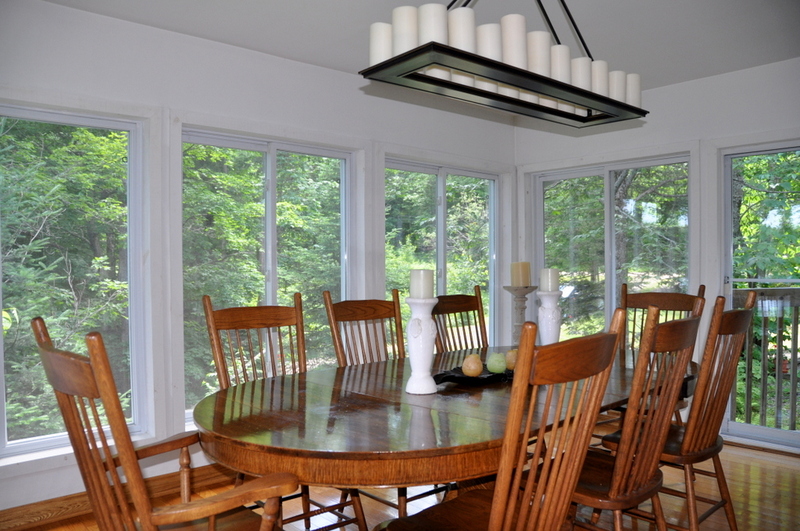 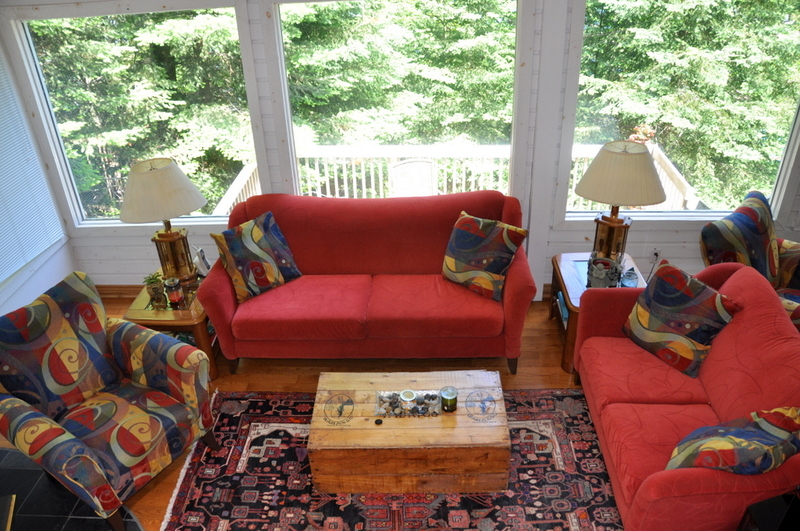 Off the living area, enjoy dining in the large sunroom which provides a great view of the lake. 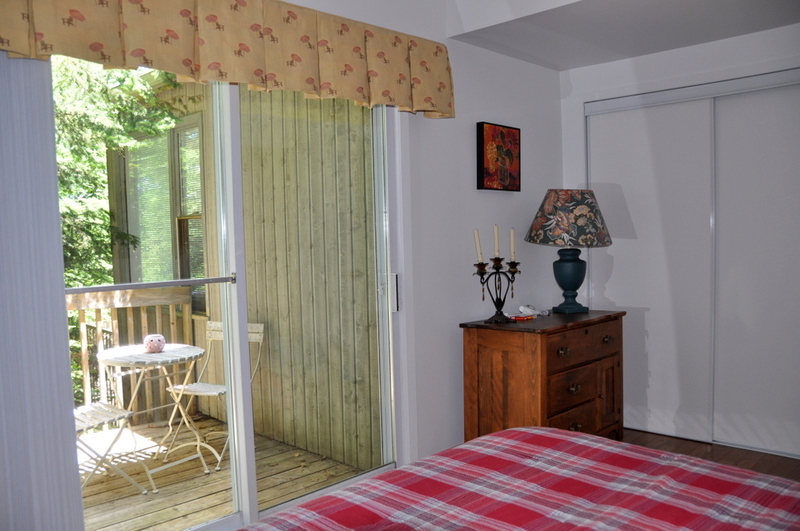 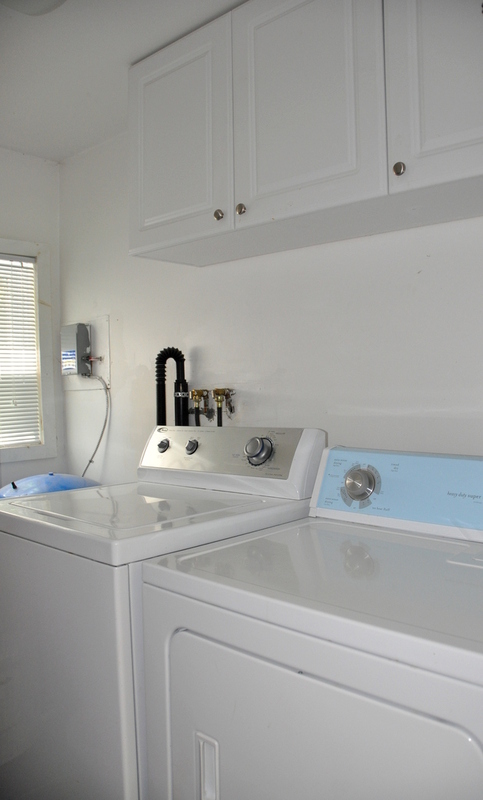 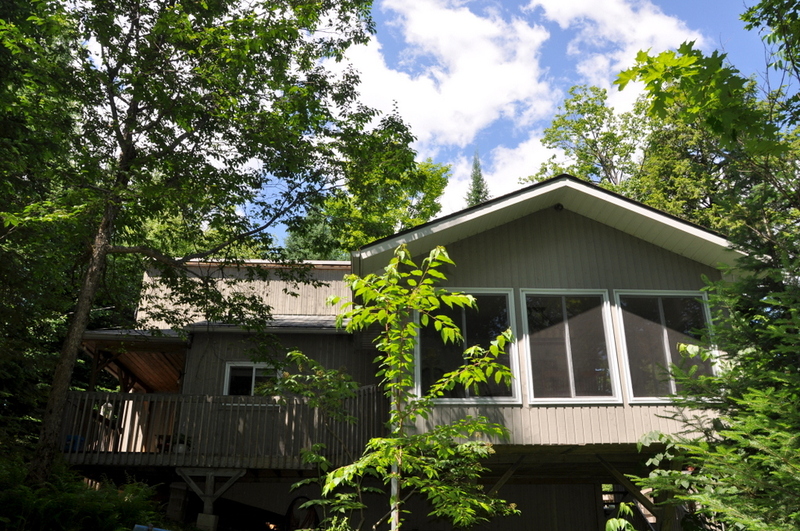 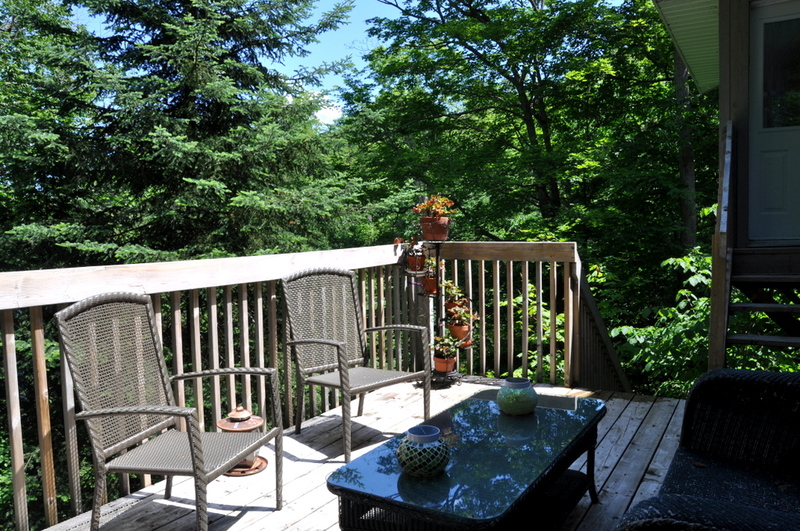 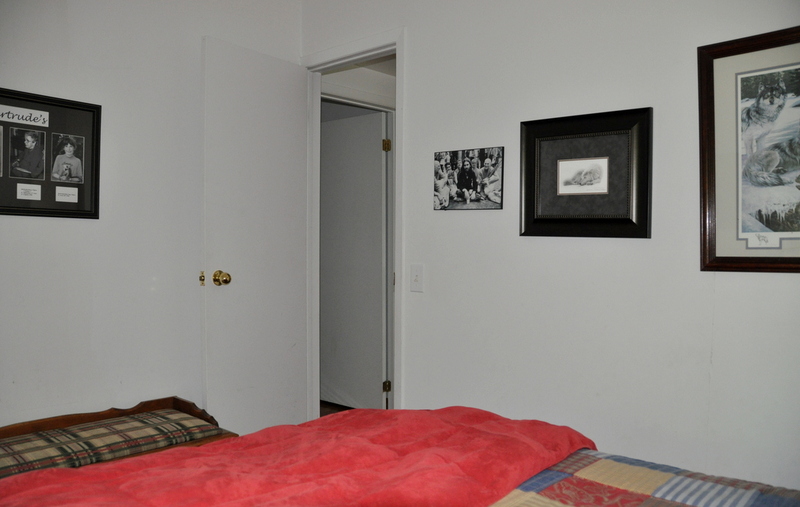 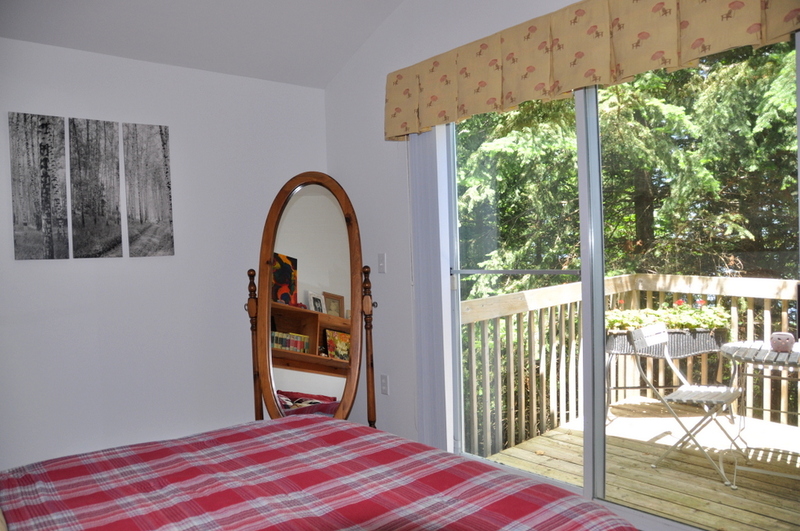 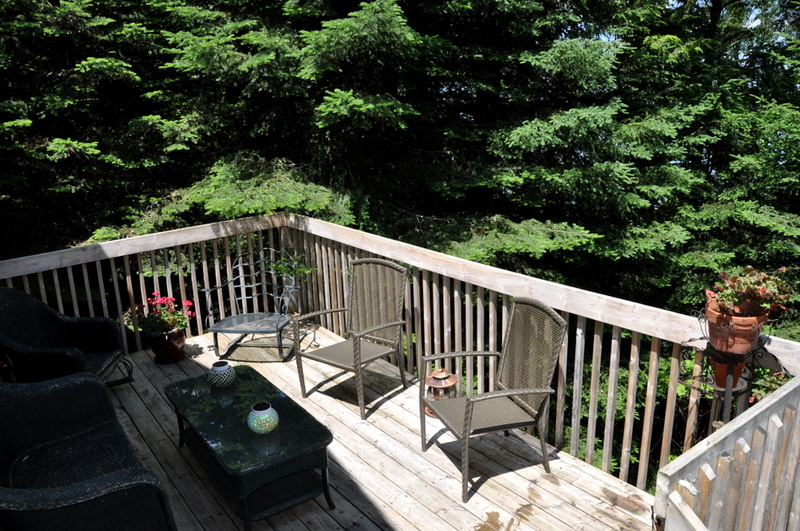 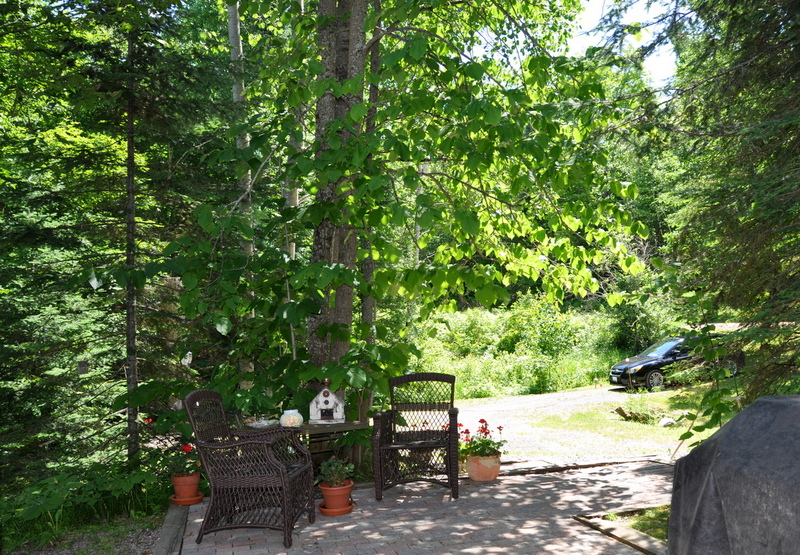 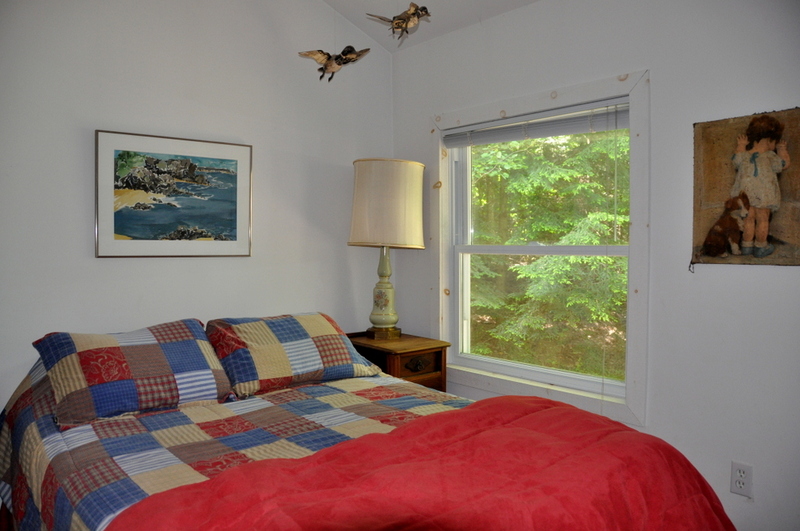 There are 2 bedrooms on the main floor, with the master bedroom having a patio door leading to a private deck. 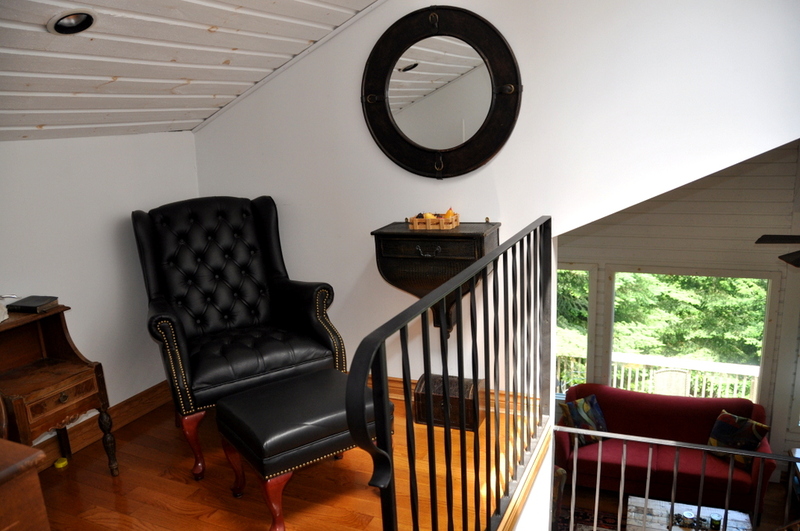 At the top of the stairs is an open den with a reading desk, located just off of the 3rd bedroom. 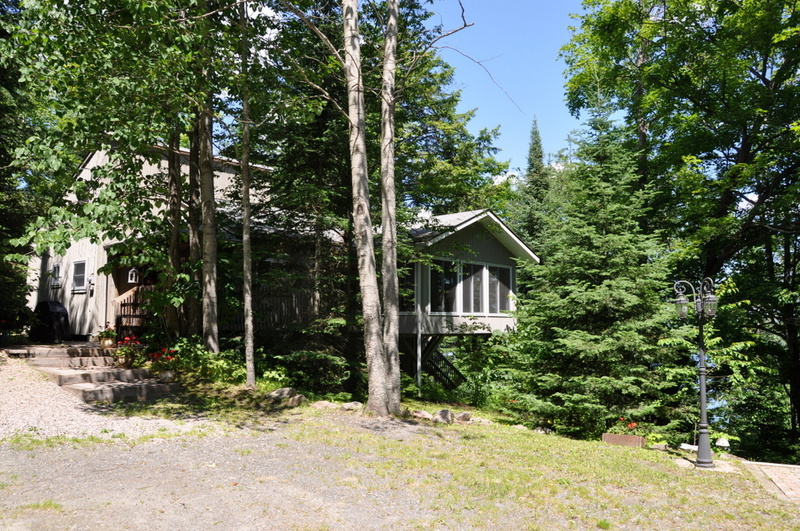 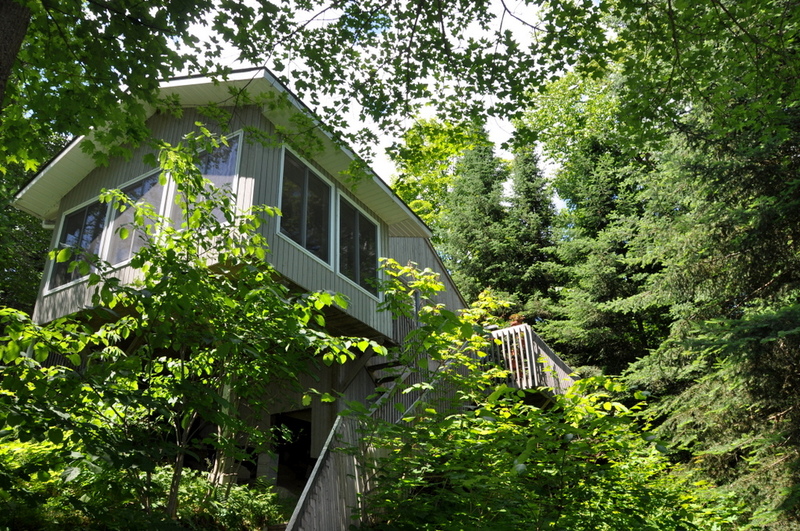 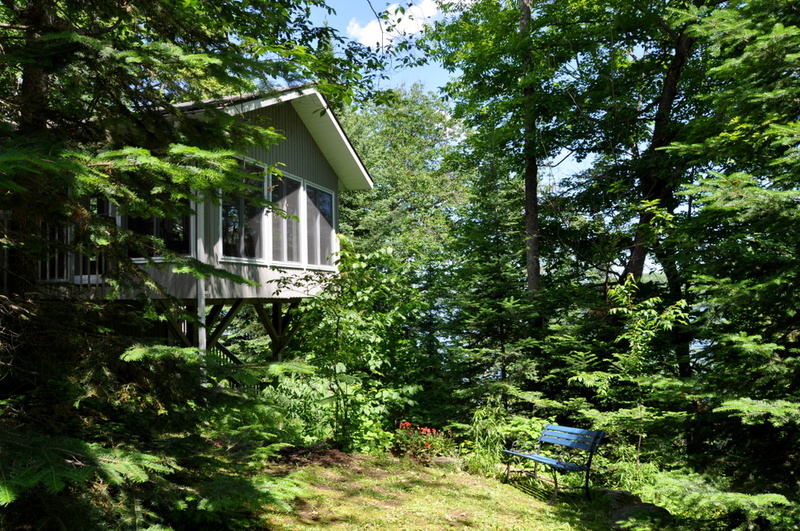 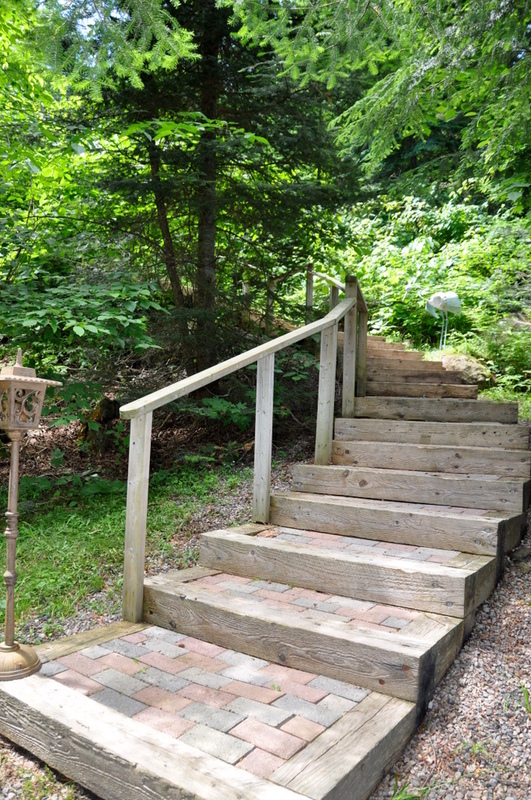 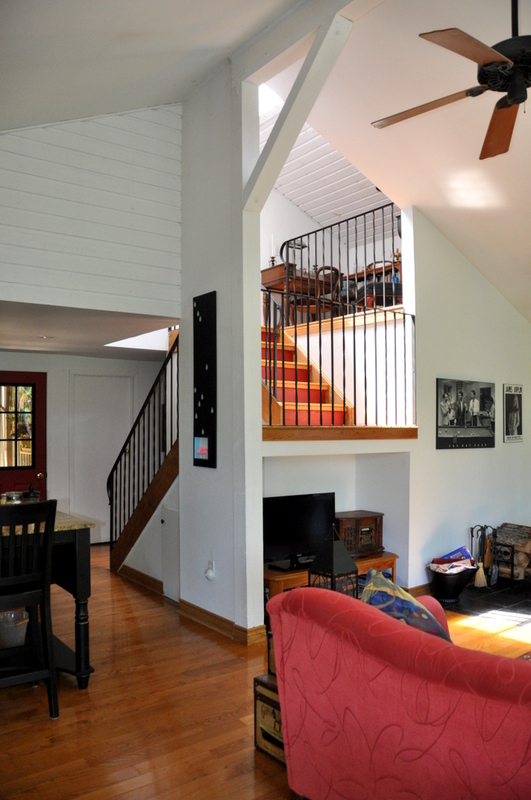 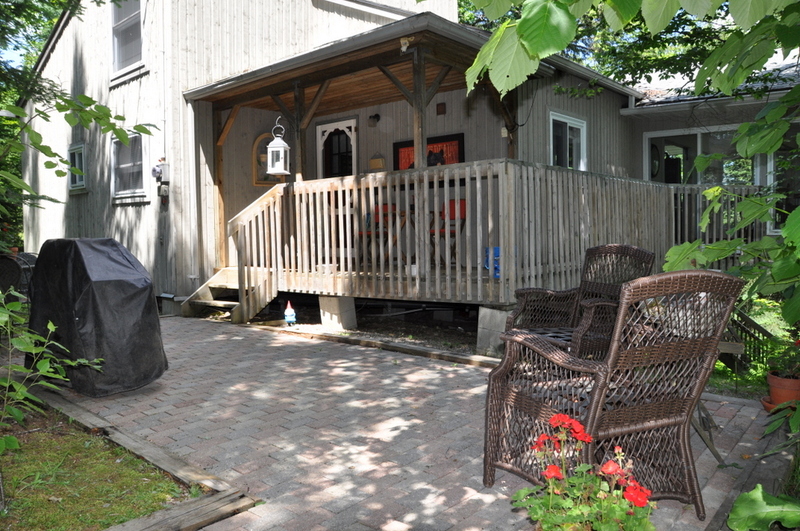 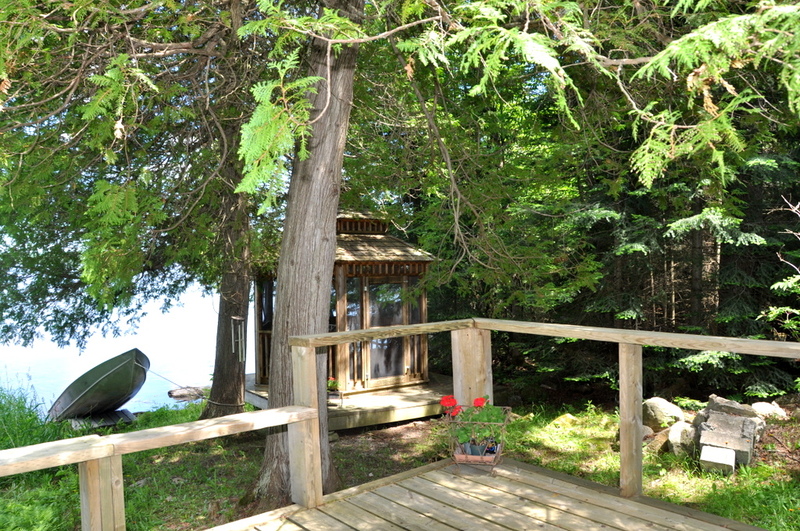 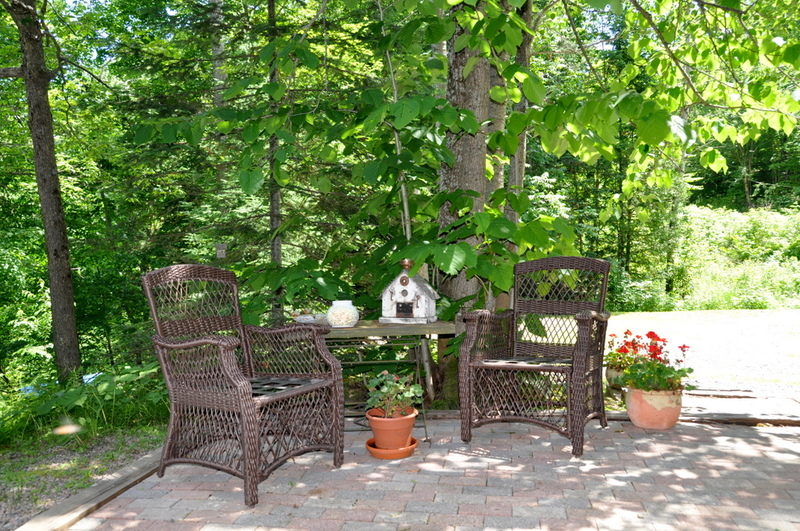 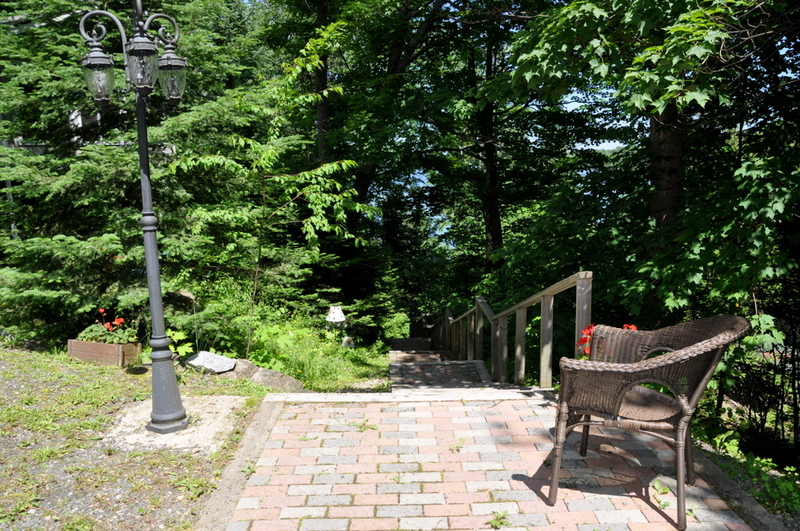 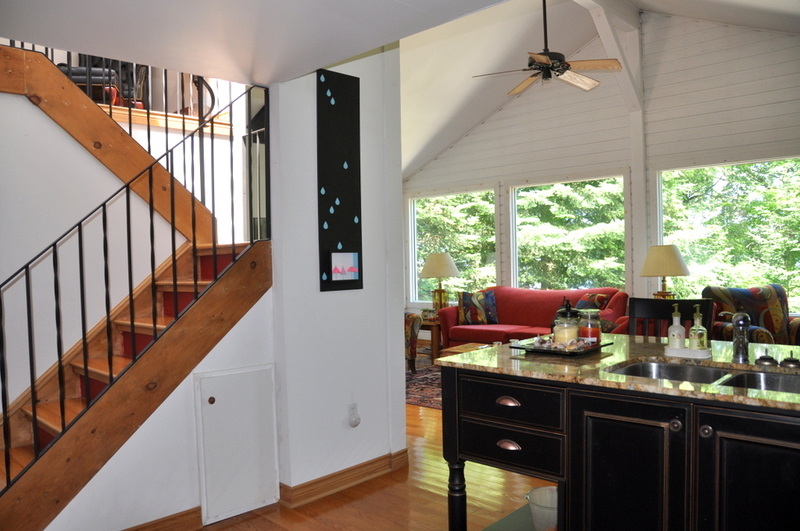 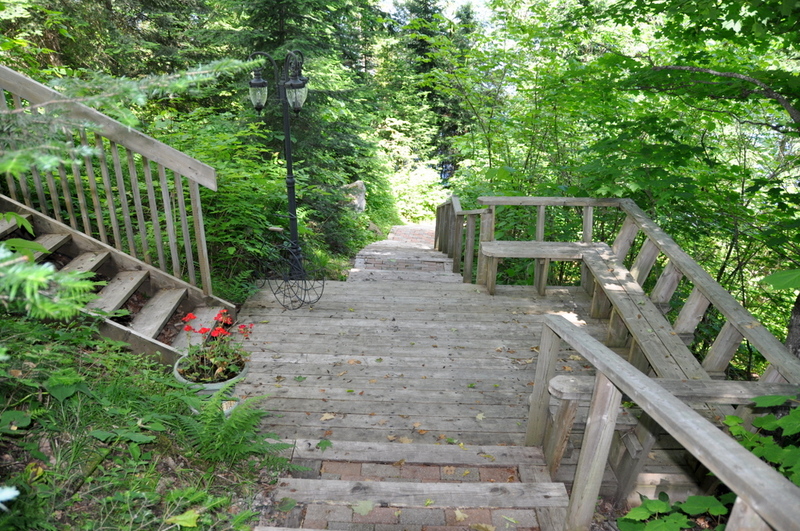 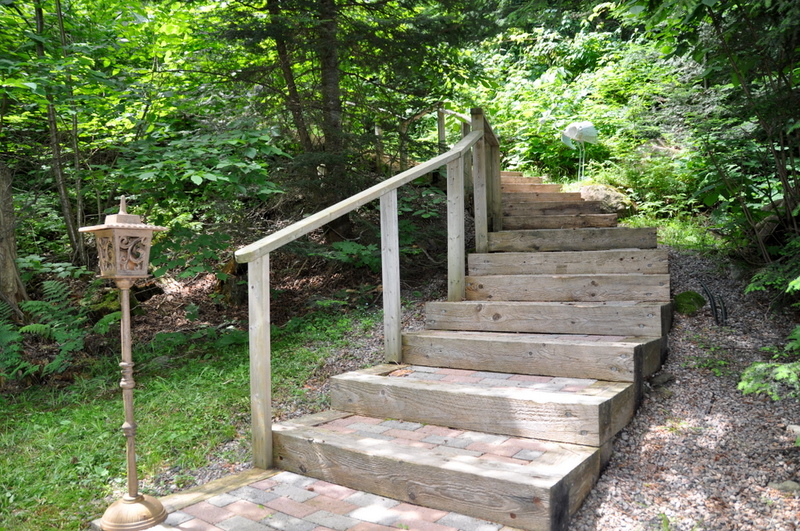 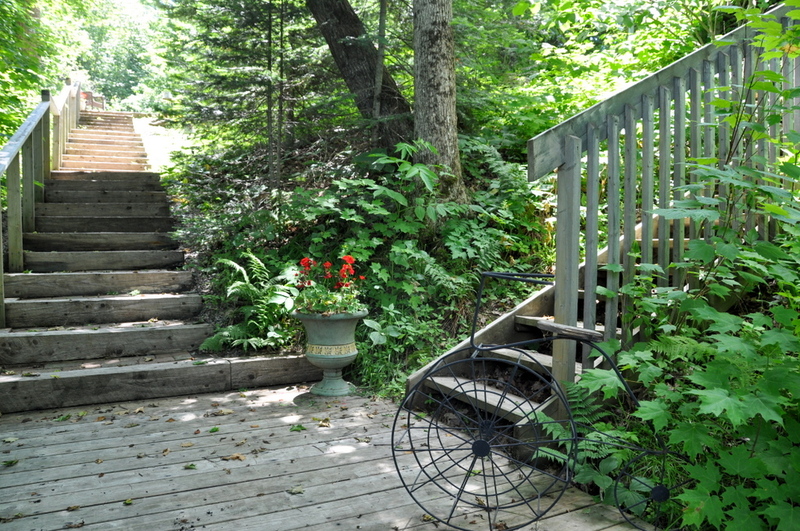 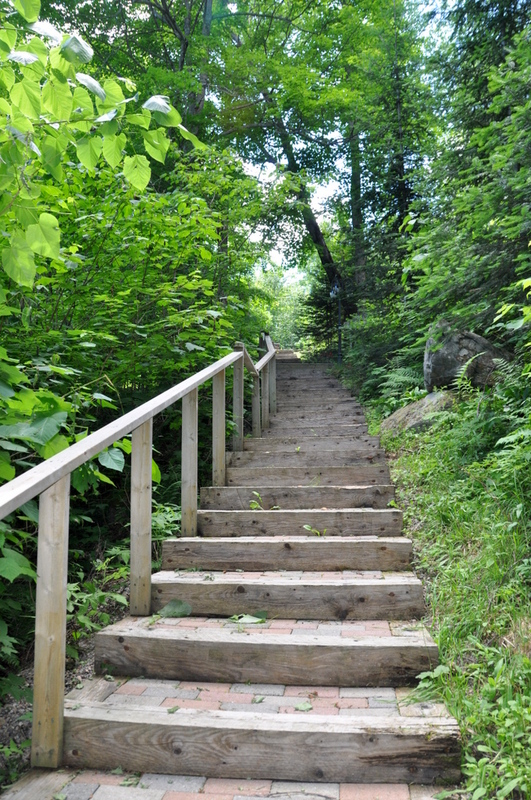 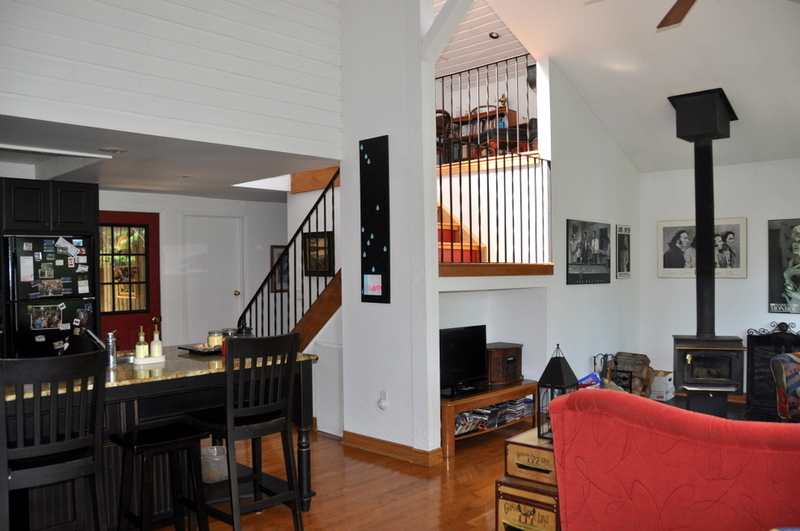 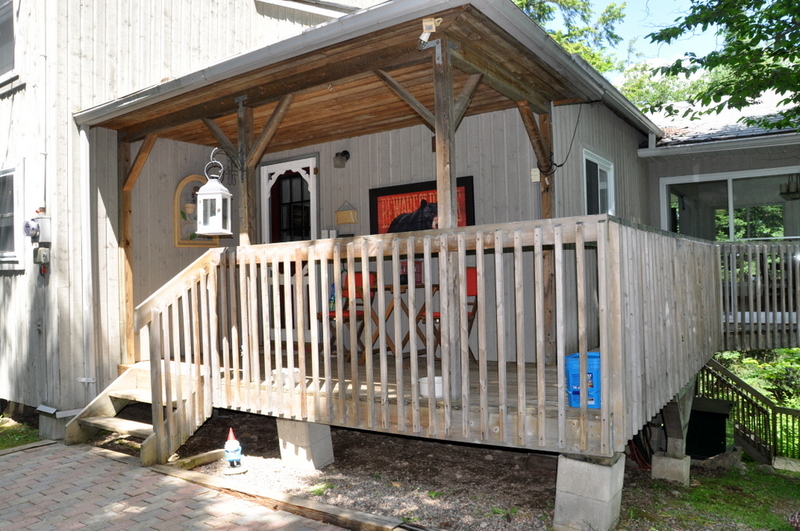 The cottage is elevated with stairs leading right down to the waterfront. 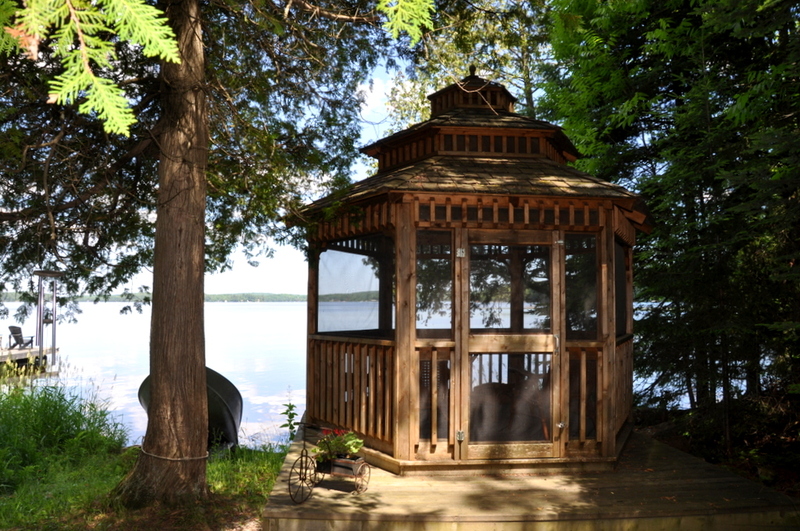 The screened-in Gazebo is the place to be in the evenings while unwinding and reminiscing over the day. 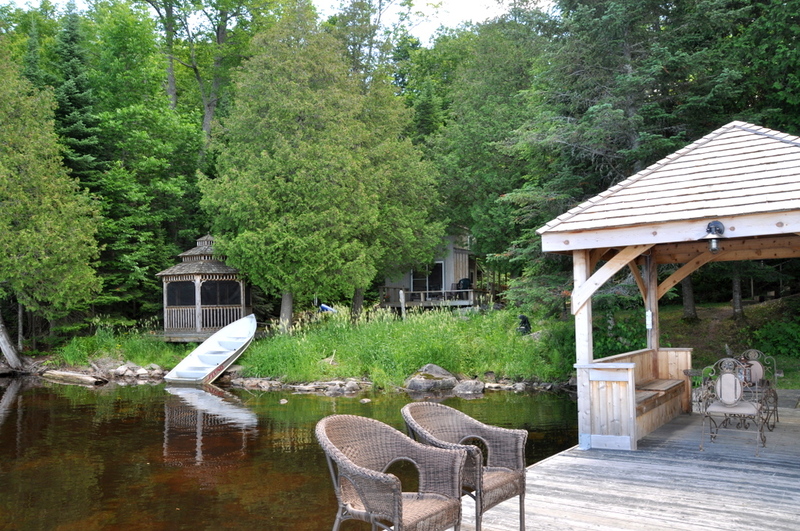 At the end of the dock, the water is about 3 feet deep. 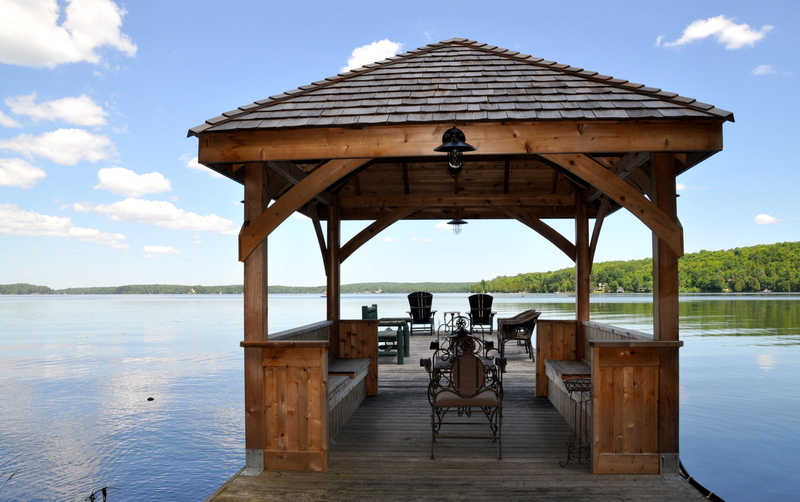 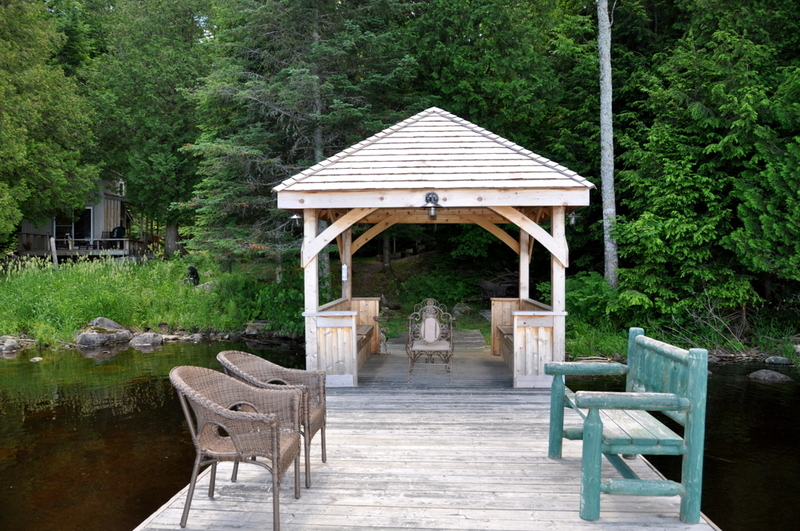 A large canopy sitting area, situated on the dock near the shoreline,provides a shaded area to sit in during the day when the sun is on the dock. 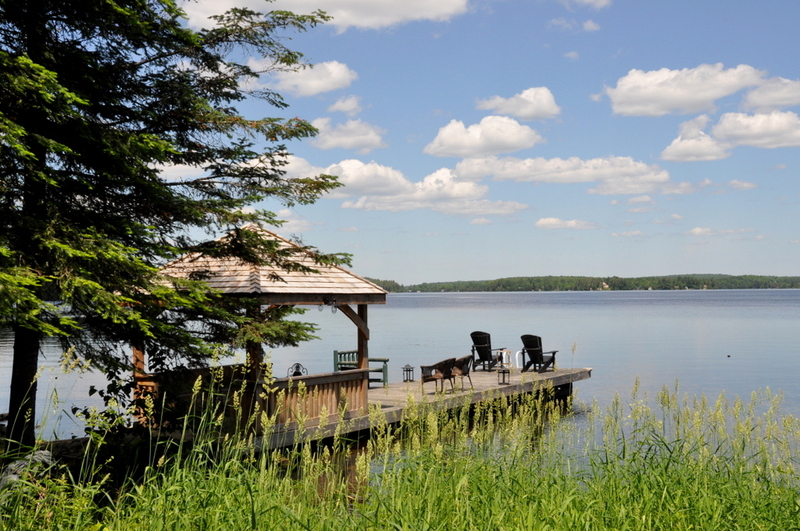 Fishing is excellent - pickerel, bass, pike, perch. 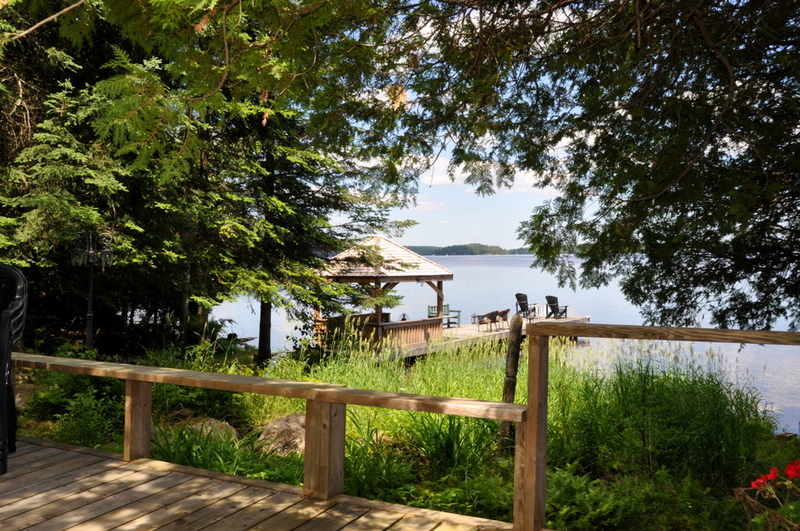 The exposure is west/northwest, providing sun on the dock from mid-morning through to the evening when you will have a good view of sunsets. 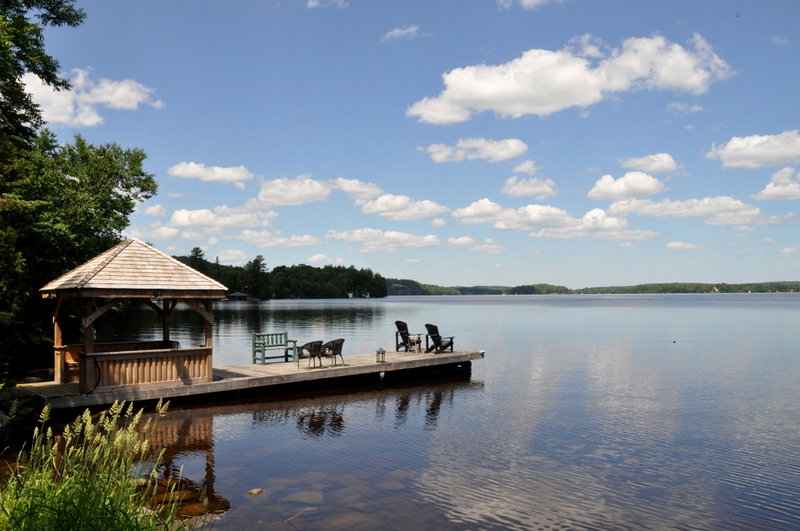 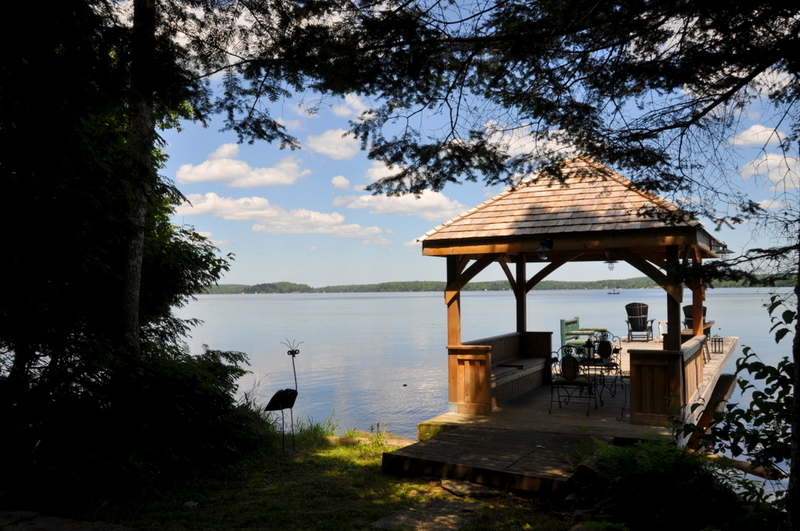 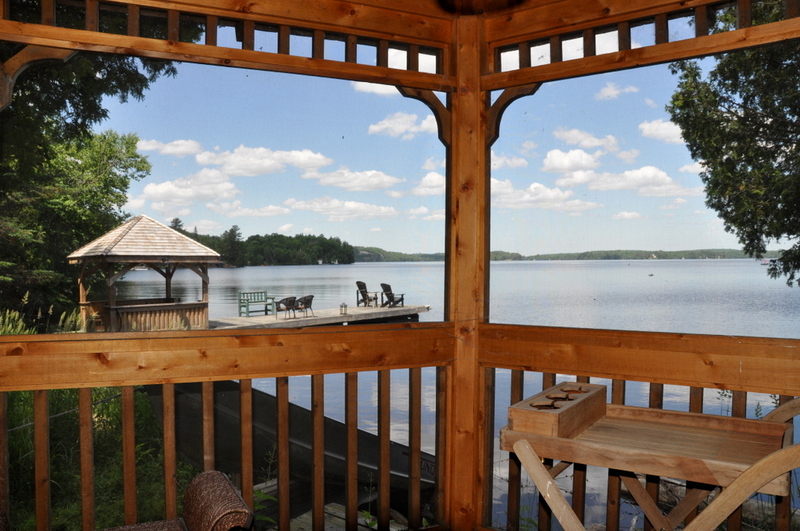 LOCATION: the south-west side of the lake, about a 20 minute drive west of Burk's Falls which is located on Hwy. 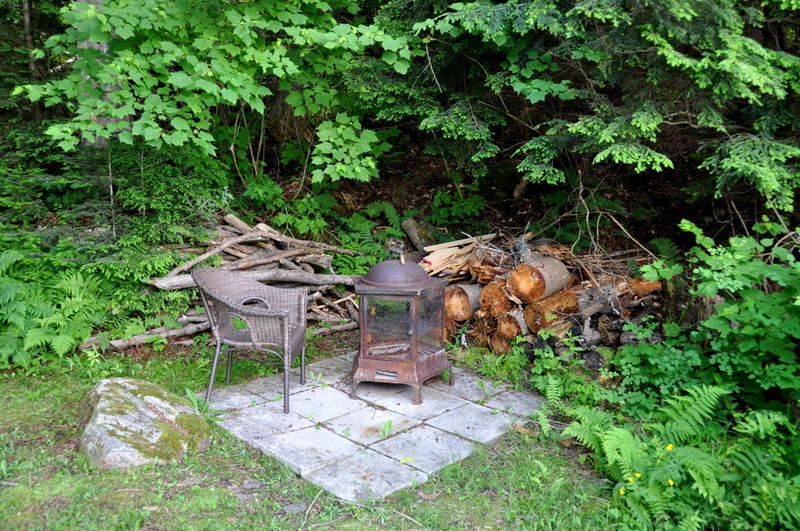 # 11, about 20 minutes north of Huntsville. 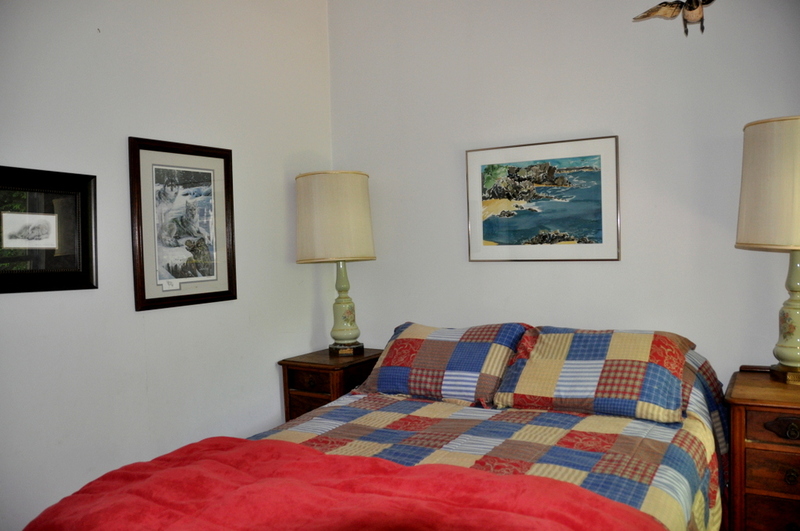 No pets, no smoking, maximum number of occupants is 6, bring own linens and towels, noise restriction after 11 PM.